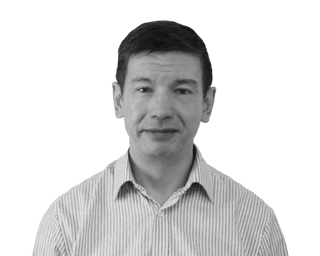 Valery is one of our Senior Software Developers and, with nearly 20 years of experience at PDMS, he brings significant software development expertise to many of PDMS’ R&R’s projects. From the Isle of Man Registry Marine Administration and Vessel Information System (MAVIS) to the more recent Cook Islands MARCI project. Before joining PDMS, Valery worked in Russia at the Perm Scientific Research Institute of Control Machines and Systems as an Engineer/Programmer while at the same time as a Lecturer at the Perm State University. He studied at Perm State University within the Department of Mathematics and Mechanics (5 years) where he achieved the qualification of Mathematician with Applied Mathematics as his speciality. He then went on to do a Ph.D. at Moscow State University, specialising in Probability Theory and Mathematical Statistics. In his free time, Valery enjoys going to the theatre to watch the opera, ballet and musicals. He also likes going on walks and sightseeing on the picturesque Isle of Man.